Have you been trying to conceive? You may want to consider acupuncture and/or Chinese herbal medicine to enhance your chance of becoming pregnant. Does one or more of the following apply to your condition? How does acupuncture enhance fertility? It improves the ovarian function by balancing hormones and promoting blood flow to the ovaries. This may help your ovarian function so that less stimulating drugs will be needed. It reduces stress and makes you feel relaxed by harmonizing and calming the sympathetic nervous system. This is one of the important roles in acupuncture because it is reported that high stress reduces fertility. It also reduces uterine contractions and spasm of the fallopian tubes, which may increase the success rate of IVF/IUI and prevent miscarriages. It reduces miscarriages by balancing hormones, promoting blood flow (more nutrition for the embryo/fetus), and reducing uterine contractions. It improves the immune system. Women with immunological factors and endometrial biopsy by releasing the endorphins (natural pain killer) from the brain. When should I start treatment? How often do I need treatment? Treatment should be started as soon as there are plans to conceive. 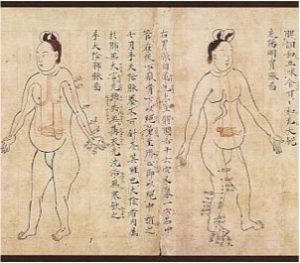 Acupuncture and Chinese medicine regulates the body naturally to restore the normal function of the body and it may take time to build up results. If you are trying to conceive naturally, acupuncture one or twice a week with Chinese herbal medicine is recommended. Since the effects of acupuncture generally lasts a few days following treatment, frequent treatments bring faster results. 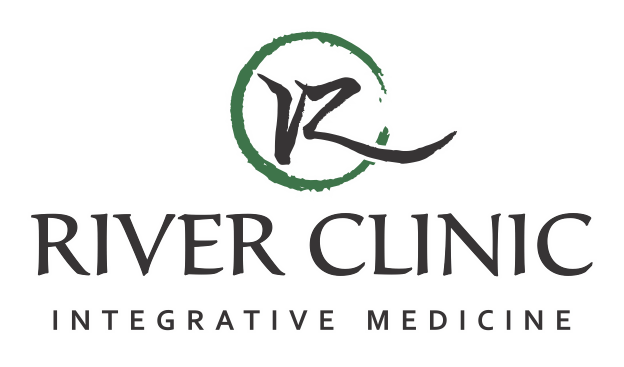 Chinese herbal medicine is recommended for everyone, especially people with advanced maternal age, poor ovarian reserve, a history of miscarriages, thin uterine lining, or certain imbalances.